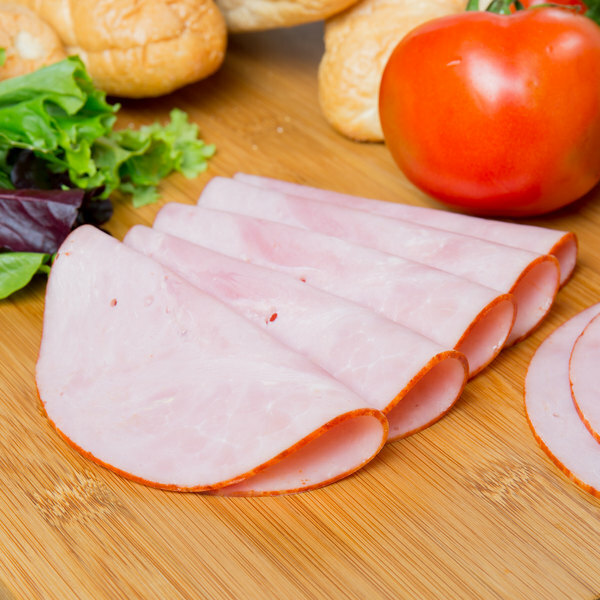 Incorporate tender and juicy ham recipes into your menu thanks to this premium Freda Deli Meats 8 Ib. Ham-O-Collo cooked ham. Made from a premium cut of hog leg, this delicious Ham-O-Collo cooked ham is cured with water and a blend of salt and sugar for optimal flavor and added preserving benefits. A special blend of spices and a coating of paprika also add a tasty spice to give the ham a "cappy" flavor and prevents the ham from being bland. The paprika also colors the product and creates an appetizing edge when the product is sliced for an eye-catching presentation. Great for a variety of uses, you can add this ham into almost anything. Make a delicious cheddar breakfast casserole or put it in a creamy potato soup in order to create a delicious and protein-packed dish. Slice it thin and pile it high to make a delicious Italian hoagie. This ham pairs well with crisp lettuce, juicy tomatoes, and freshly sliced Swiss or provolone cheese. Ham-o-collo is a great alternative to more expensive capocollo and it's a beloved and versatile meat to add on any menu! 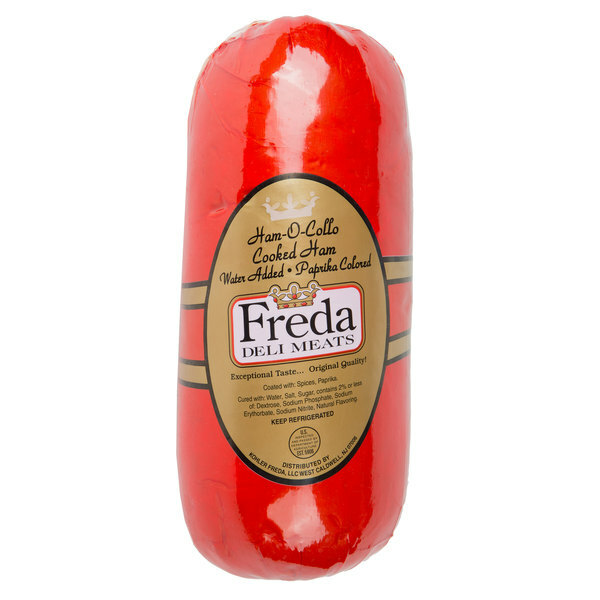 Based in West Cadwell, New Jersey, Freda Deli Meats has been engaged in the traditional art of crafting fine deli meats since 1956. 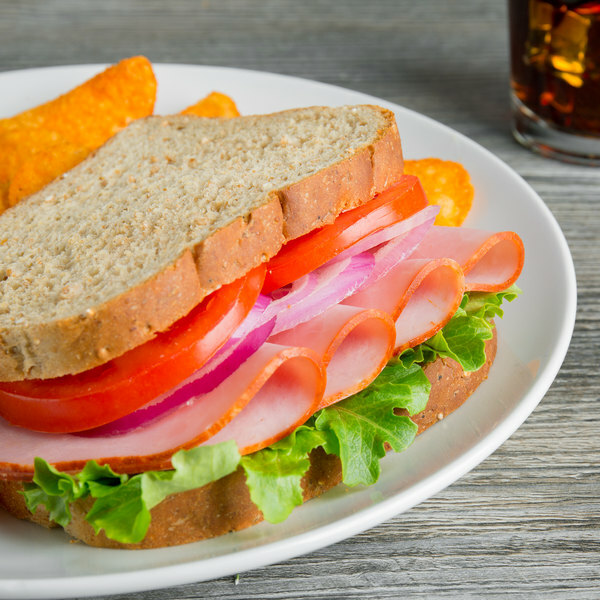 Freda strives to set the industry standard for premium quality deli meats and to maintain consistency from slice to slice. Taking pride in every cut, they combine old world European techniques with original family recipes and cooking methods to deliver a delicious and healthy variety of meats. From tender beef for your classic reuben sandwiches to mouthwatering ham for hawaiian pizza, Freda Deli Meats has you covered.